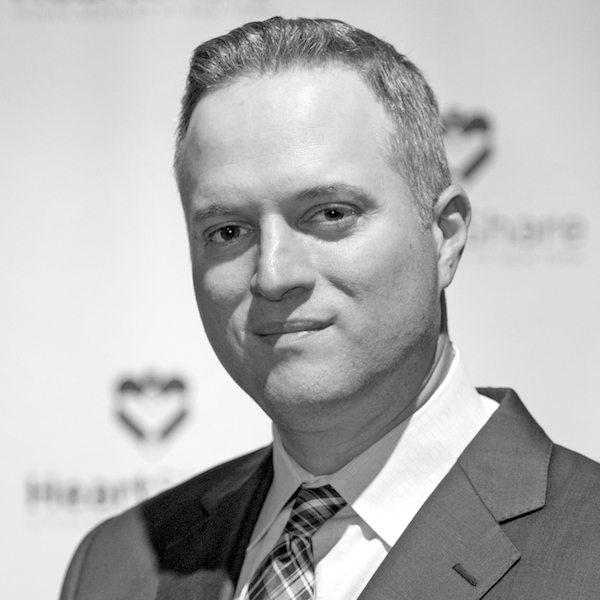 HeartShare Human Services of New York | Peter E. Pisapia, Esq. Peter E. Pisapia, Esq. serves as Director and Chief Compliance Officer at TIAA Life Insurance Separate Accounts. Formerly, Peter was Managing Partner, General Counsel and Chief Compliance Officer for Four Wood Capital Partners. Peter also has served extensively in Counsel roles at BlackRock, OppenheimerFunds and AIG SunAmerica. Peter earned his BS in Economics and Finance from St. John’s University and earned his JD from St. John’s University School of Law.